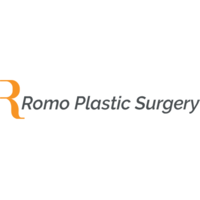 Welcome to my practice, Romo Plastic Surgery. I am Dr. Thomas Romo, III. My many years of experience, superior surgical and artistic skills, plus a deep concern for my patients make Romo Plastic Surgery the preferred practice and “NYC’s Best Kept Secret”. The majority of my clientele is comprised of men, women, and children looking to improve or correct their facial appearance or select facial features. But I have also worked with countless high-profile celebrities, politicians, and leaders in business and finance from around the world. As the Director of Facial Plastic and Reconstructive Surgery at Lenox Hill Hospital and Manhattan Eye, Ear & Throat Hospital (MEETH)/Northwell Health Systems, both in NYC, you can be sure you will receive expert care and superior results. I am committed to achieving a naturally beautiful, non-operated look in every procedure that I perform. Our initial consultation is very important. It usually lasts 45 to 60 minutes. 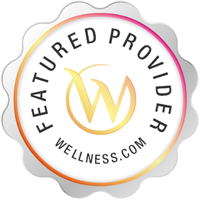 I will help you make the right decision by working with you to choose the treatment that is best for you. My mission is to ensure that after our consultation, you leave my practice feeling more confident and knowledgeable about cosmetic procedures and/or plastic surgery, understanding the benefits, the various options, and how it can improve your quality of life! I look forward to helping you make the best decision to achieve your goals. Did this counselor allow you to speak without interruption? Did you feel that this counselor was understanding?